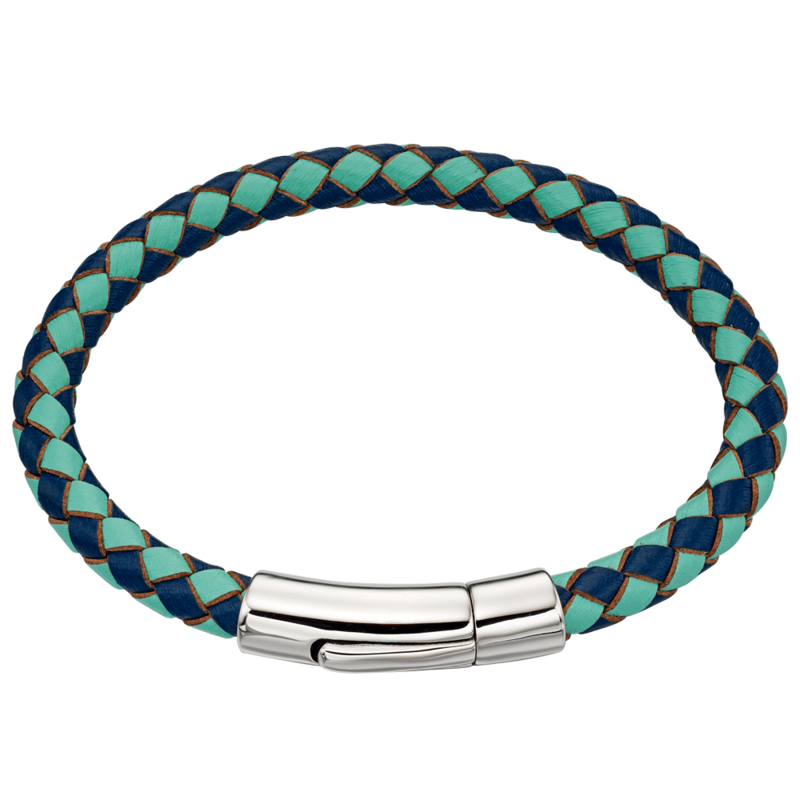 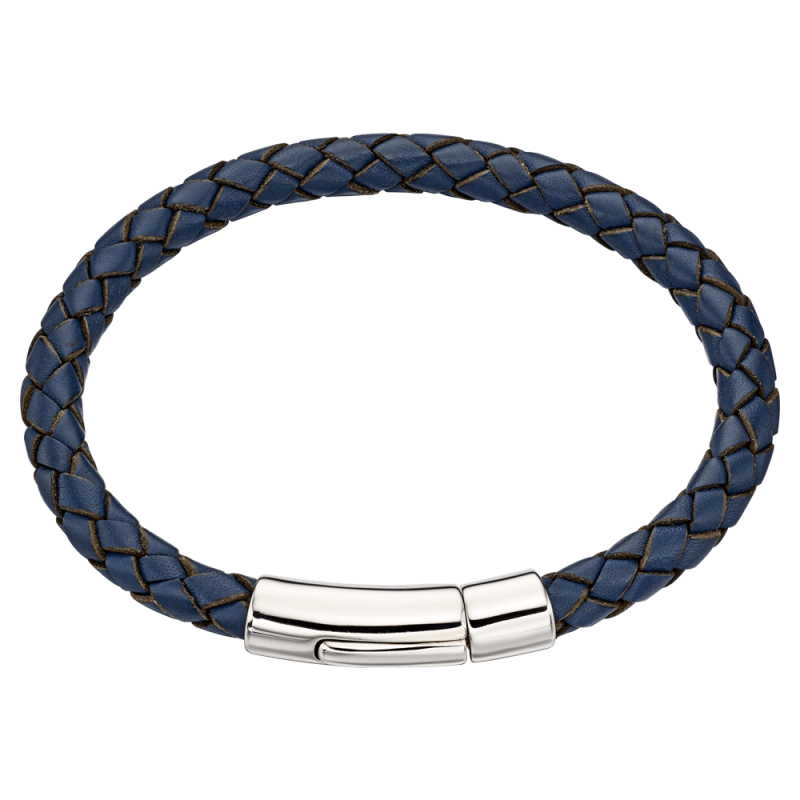 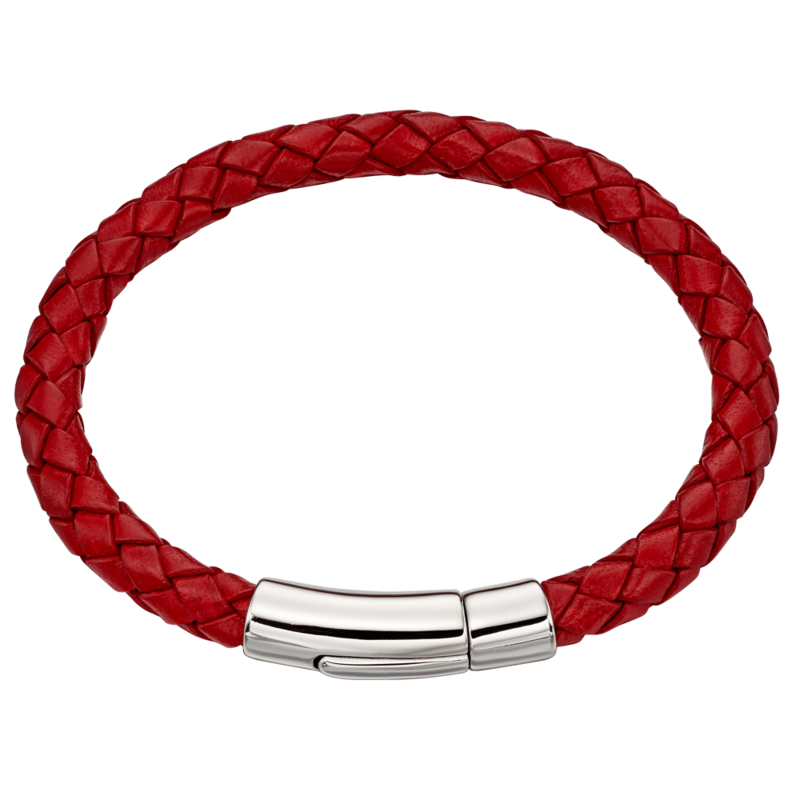 Our Boys Hugo Navy leather Bracelet is our most popular boys jewellery. 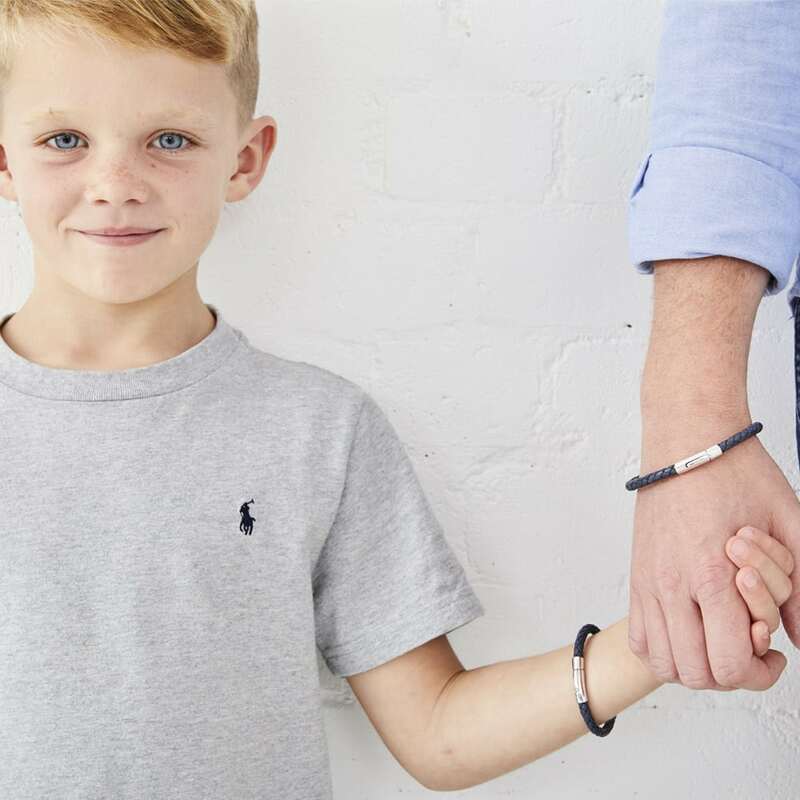 Treat your little boy and even better match with Dad’s version. 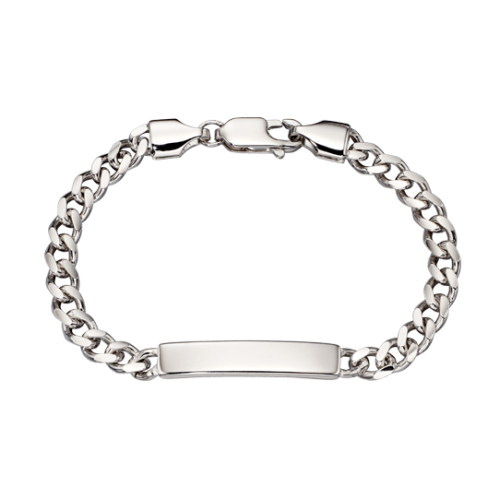 If you are looking for the perfect birthday gift or something for a special occasion for a little man this bracelet is the answer. 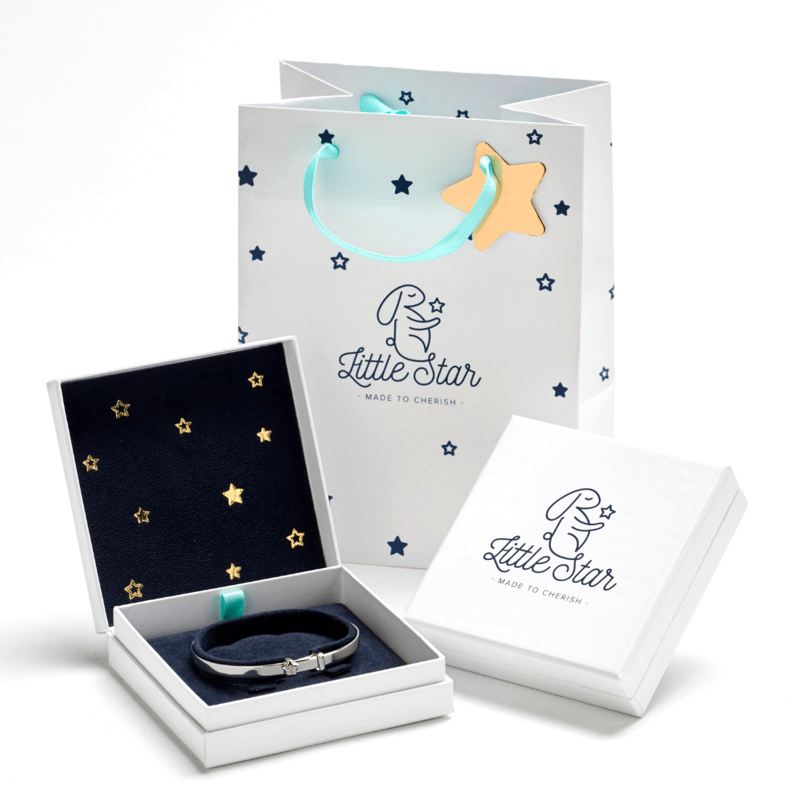 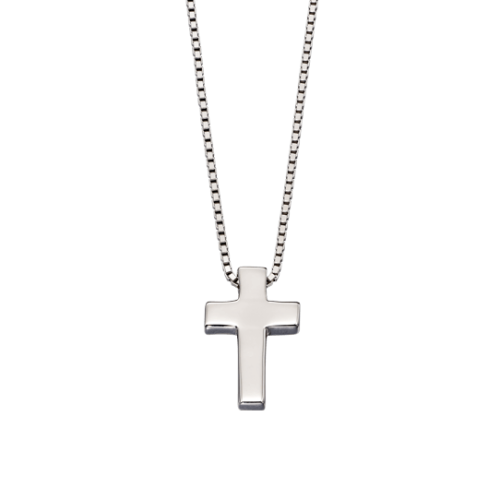 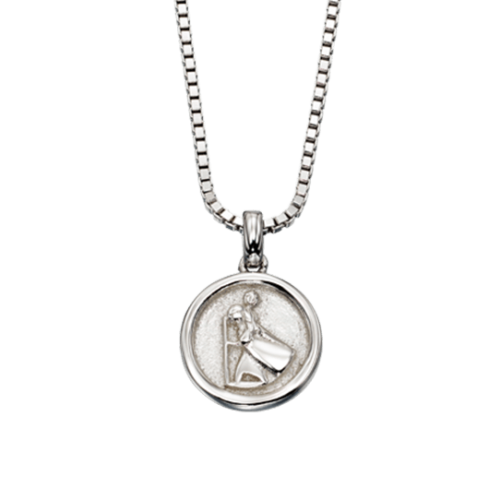 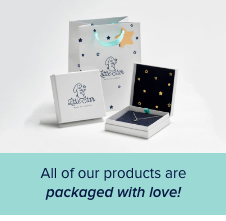 Engraved Free for lasting memories and with Free Little Star Jewellery Gift Box & Bag and Free UK Delivery.